The Puy du Fou is without any doubt the biggest tourist attraction in Vendée. This park invites visitors to plunge into history and discover the numerous interactive spectacles with themes based on the various epochs. Battles of knights, spectacles of jesters and gladiators… The cultural riches of Puy du Fou are unequalled. 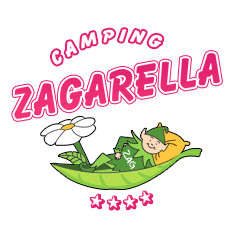 Staying at the Zagarella campsite, plan at least a day and a half to get the most out of the activities and spectacles. Starting essentially with the Middle Ages and its knights, the Puy du Fou also covers the times of the Vikings and of the First World War. During your holidays in Vendée, don’t miss a visit to this park. Children will remember for a long time the impressive spectacles of falconry, jousting, etc.